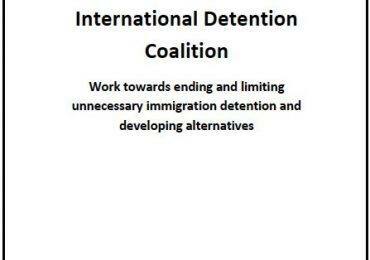 The United Nations High Commissioner for Refugees has released landmark data on the use of immigration detention and alternatives in 12 countries as part of the Global Strategy: Beyond Detention. Read the baseline report from 2013 and the progress report from 2016. 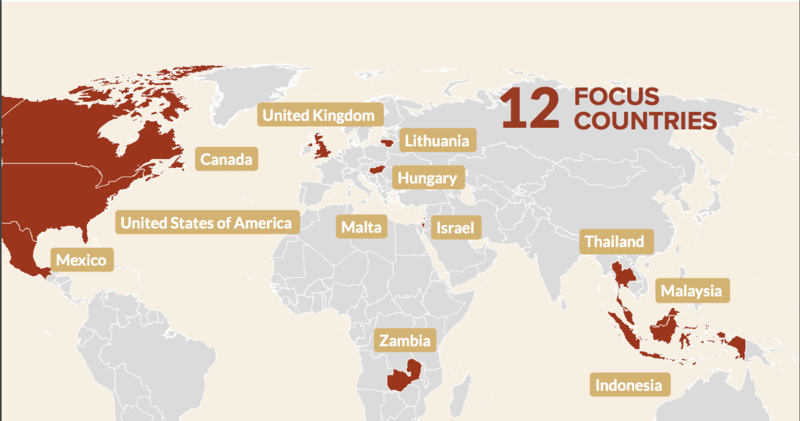 The data reveals that important progress towards ending detention of children is taking place in the 12 countries involved in the Global Strategy. 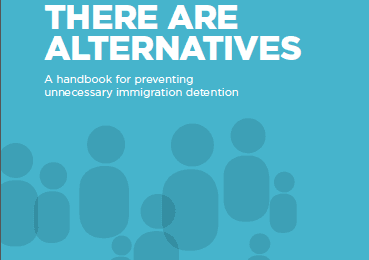 The progress report shows a 14 per cent decrease in the total number of children detained across the 12 countries, when comparing data at the end 2015 to 2014. By the end of 2015, two countries had stopped detaining children seeking asylum – both as result of court cases brought by civil society. It’s heartening to be reminded of how effective civil society can be in creating change, with many of the achievements noted in this report being due to the ongoing work and commitment to collaboration of our members and partners of the IDC.